Does your home need a home generator? 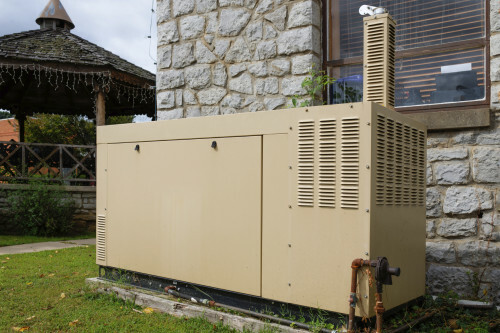 Are you considering purchasing your own home generator for emergency situations? You’re not alone. Here in Florida, a lot of us consider buying home generators because of the unpredictable weather we deal with, particularly during the summer months. And it’s understandable; no one wants to go days, or even weeks, without electricity should a hurricane hit your area. The truth is, while purchasing a home generator is a great investment if you can afford it, certain people need a generator more than others. Anyone who might be dependent upon electricity for health reasons – for example, someone with an oxygen tank – should absolutely look into purchasing a generator for their home. In many cases, the security of having back-up power should you need it provides enormous peace of mind. Overall, with the hurricanes we deal with in the summer months and the storms we deal with year-round, a home generator isn’t a bad idea – and if your wellbeing depends on electricity, home generators are crucial.